The availability of large remote sensing data from satellites and airborne sensors have brought challenges and opportunities in remote sensing applications. Those data are being used for several applications, such as urban area monitoring, disaster management, and assisting search and rescue operations. However, the massive amount of data available requires efficient methods that can process and analyze the data at a reasonable time. 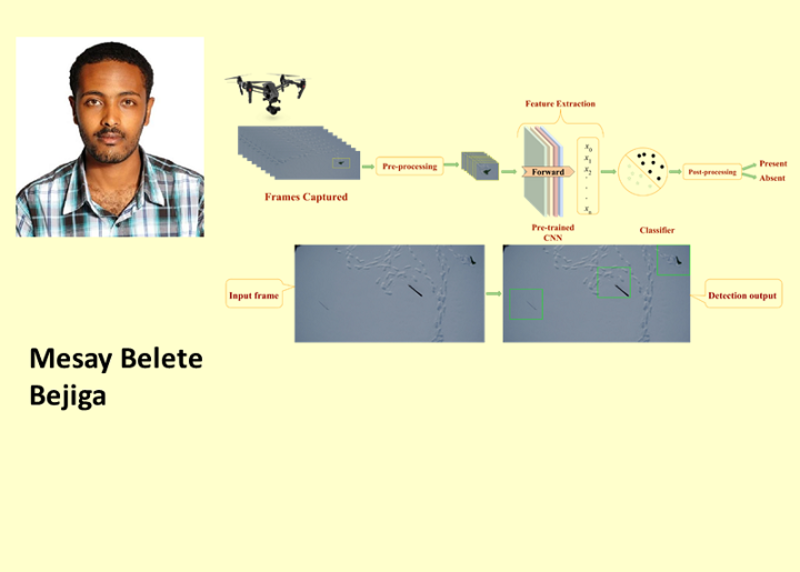 In this research work, we will develop novel image processing methods that can analyze and extract information from massive remote sensing image datasets for use in disaster management and search and rescue applications. 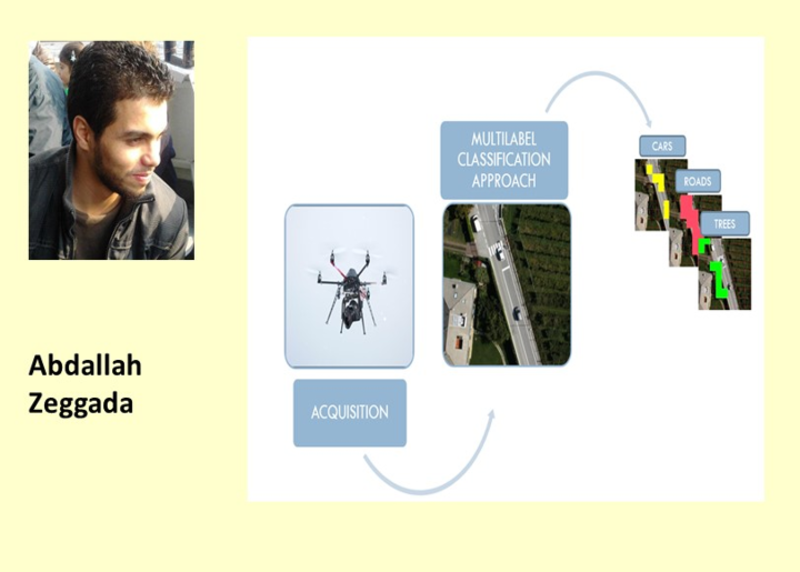 My research contributions are particularly in unmanned aerial vehicles (UAVs) technology for real-time applications. It includes: i) a novel multilabel conditional random fields classification framework that exploits simultaneously spatial contextual information and cross-correlation between labels; ii) a novel spatial and structured support vector machine for multilabel image classification by adding to the cost function of the structured support vector machine a term that enhances spatial smoothness within a one-step process.